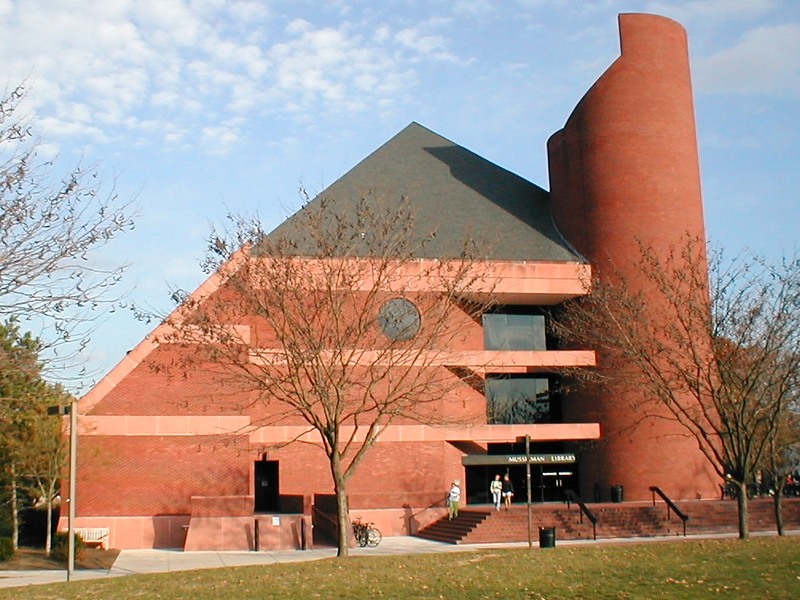 What You Need to Know About Musselman Library | The Gettysburgian. Welcome to Musselman Library at Gettysburg College! We are looking forward to meeting you when you come into the library for Charting Your Course (CYC) next week. This fun, interactive, activity can be completed between Tuesday, August 28 and Thursday, August 30 during the hours of 1:00-5:00pm. This is a required CYC activity, and there are no make-up dates, so be sure to stop by and during the dates/times above to get credit. In addition to your CYC credit, you will also receive prizes for your participation! In the meantime, here are a few highlights about the Library you might find helpful your first few days on campus. During orientation week, Musselman Library is open weekdays, 8:00am-4:30pm and 12:00-6:00pm on the weekend. Once classes start the library will be open 8:00am-11:00pm during the week (closing at 8pm on Friday nights), 10:00am-8:00pm Saturday, and open 10:00am-11:00pm on Sunday. We begin our round-the-clock hours on Sunday, September 9th. You can also check the library’s hours on our website anytime. As part of Orientation, stop by Musselman Library on Saturday, August 25th between 2:30-4:30pm to check out our board game collection. Bring your new friends and discover all fun things Musselman Library has to offer! If you’re thinking about a campus job, Musselman Library will be hiring student employees in many departments for Fall 2018. You can read the job descriptions and information on how to apply through Handshake. To find out more about Handshake, visit the College’s website at http://www.gettysburg.edu/about/offices/college_life/career/handshake/index.dot. If you have already applied before coming to campus, there’s no need to check in with us. We’ll contact you about interviews.